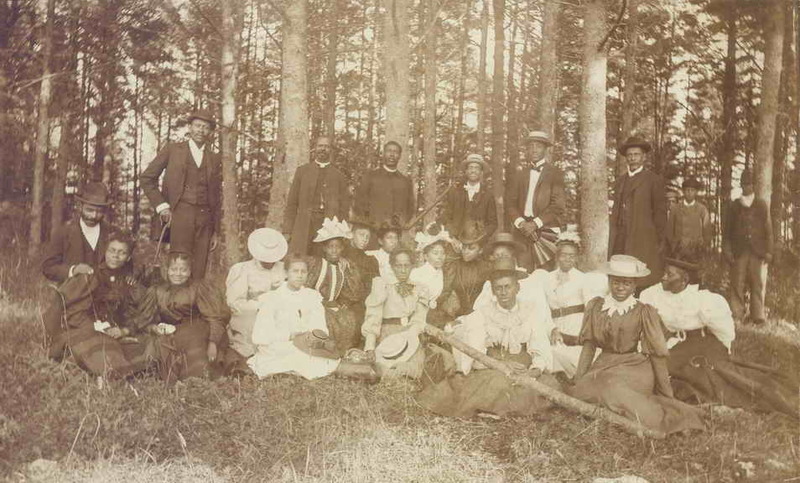 A Historical Life–Journey of African Americans in The Berkshires, and Its Most Influential Woman. The Upper Housatonic Valley African American Heritage Trail has published “One Minute a Free Woman: Elizabeth Freeman and the Struggle for Freedom”. Written by research librarian Emilie Piper and anthropologist Dr. David Levinson, the book was published in June 2010 by the Upper Housatonic Valley National Heritage Area / African American Heritage Trail. Based on three years of research in Massachusetts, New York, and Connecticut, the book takes readers on a journey of heart and mind across time, place, families, and communities. This journey begins with the life of Elizabeth “Mumbet” Freeman, perhaps the best-known and most influential woman to come from the Berkshires. Freeman is remembered today because of her successful suit for freedom in 1781, which helped end slavery in Massachusetts. The book provides readers with the first thorough and accurate account of Elizabeth Freeman’s life, the lives of her descendants in Massachusetts and Connecticut, and histories of Black communities in the Berkshires and neighboring New York State and Connecticut from the mid-1790s to late 1800s. Freeman’s life is the starting point for the book’s broad and in-depth exploration of the lives of other Black families and other Black communities as they formed and changed over time in Sheffield, Stockbridge, Lenox, and Norfolk.